Hamilton House welcomes you with great pleasure. 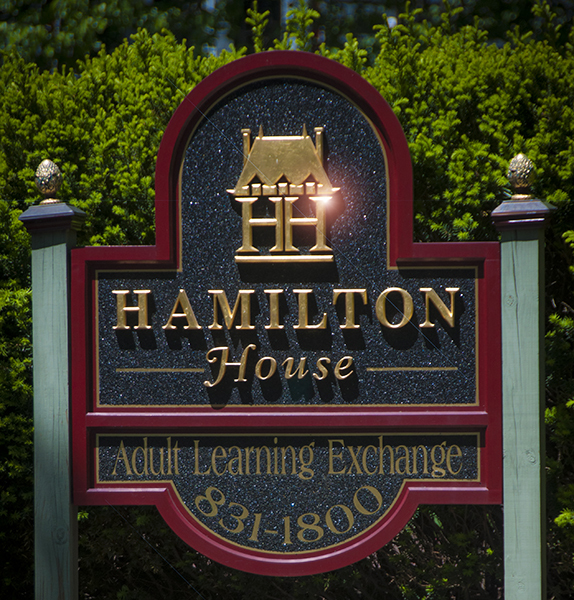 As a member, you will enjoy many unique experiences, benefits, and associations with other members interested in exploring what Hamilton House offers. We are current and aware of the needs and interests of folks who have experienced life’s journey and want to continue to nurture and enrich mind and body. There is something unique about Hamilton House that can’t be put into words. Find out for yourself – you are always welcome. Hamilton House, Adult Learning Exchange, is located on Providence’s East Side in a French Chateau-style home listed on the National Register. 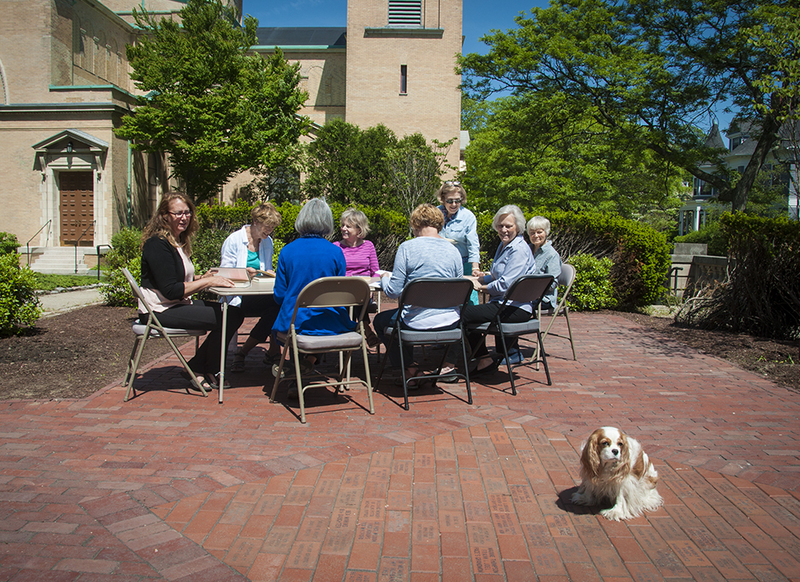 It is a generous and elegant setting where new friendships are formed and old friendships flourish. 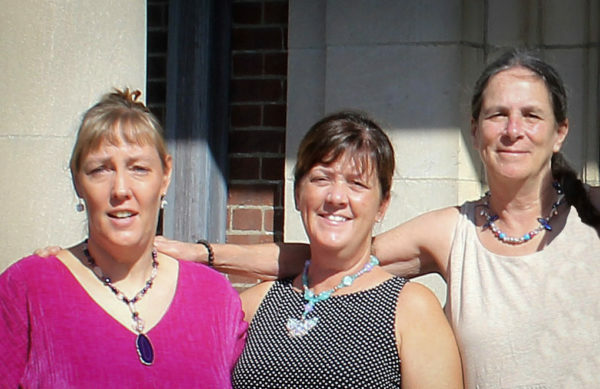 Hamilton House, a self-supporting, non-profit 501C charitable organization, offers educational and cultural advantages. 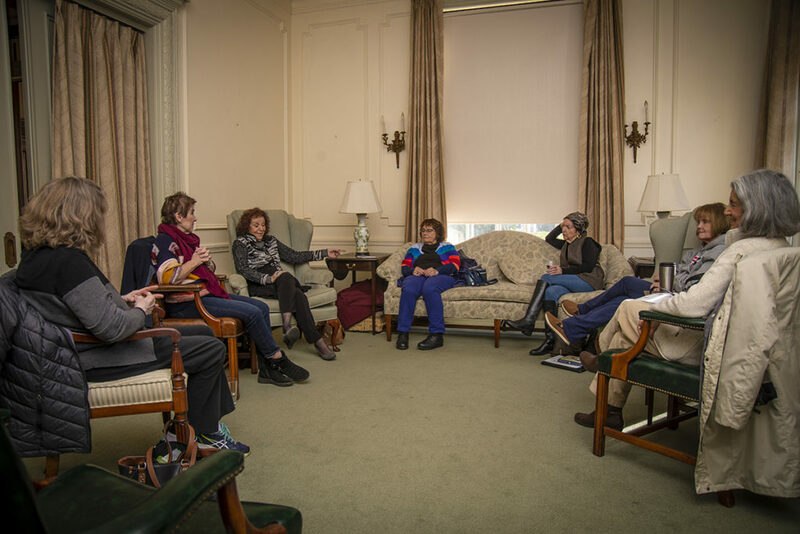 Members have opportunities for self-enrichment and intellectual pursuits in a creative environment. 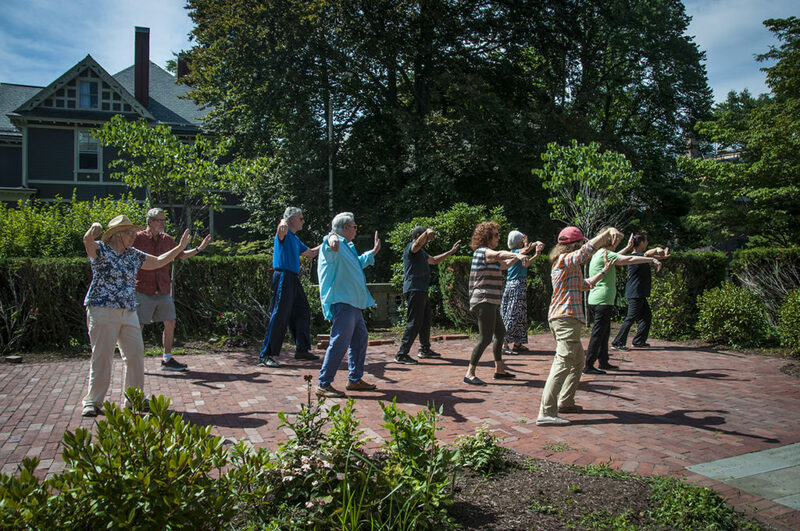 Programs in art, languages, computer classes, music appreciation, book clubs, fitness programs, crafts, and stimulating games are offered. Professional presentations relating to social issues, humanities, health, and other facets of our cultural community are important aspects of our program. The elderly are my heroes, especially my mother! They have wisdom from experience. They are resilient and appreciative. I enjoy being a part of their lives. I love to cook and see members gather and socialize over lunch. Being part of a team that provides a service that enhances member’s life experience is satisfying to me. My place on the staff is to prepare and serve food, but I am always willing to step out of the kitchen and help in any other way. I am a people person and I thrive interacting with people of all ages and enjoy each individual’s take on the world, their wit, wisdom and experiences. My place on the staff as House Coordinator allows me to be involved in all aspects of this learning community and its members. I have met so many people from all walks of life and discovered that age is not a factor in the continuance of learning …sharing ideas and life experiences gives one a sense of belonging . Here at Hamilton House, we foster that warmth and enrichment. I have learned and appreciated this generation who still has an abundance of life’s stories and experience to share with the community. While we hope people will choose to leave assets to Hamilton House through their wills or estate plans, you can also help Hamilton House now! All you need is a wealth of spirit. Consider a financial gift. Think about giving appreciated stock or property, and remember loved ones with a memorial gift or in honor of a birthday. Just give us a call or email and a member of our staff or volunteer will gladly meet with you, give you more details and a tour of our building. We invite you to visit one class as our guest. We accept pledges for quarterly or bi-annual payments for dues. 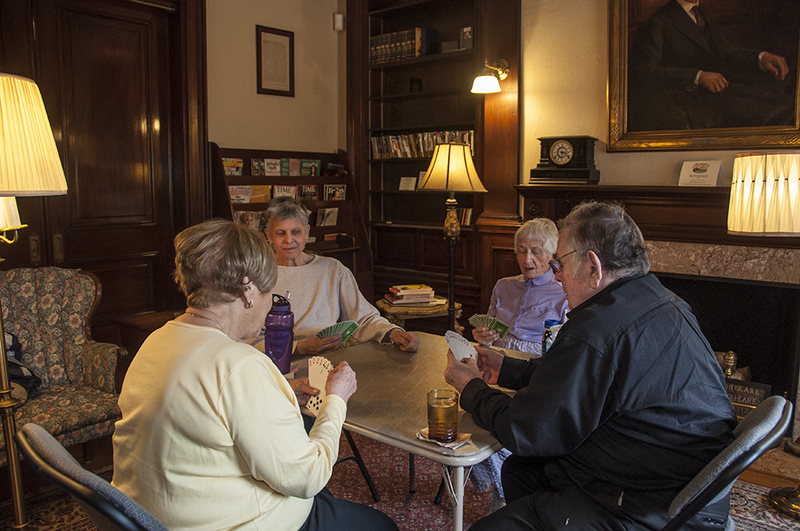 Hamilton House also provides scholarships through grant funding for low income seniors.